1) Download and install Hamachi by going to http://vpn.net/ and pressing the "Download Now" green button. 2) Once installed, open Hamachi, press the network tab at the top, and press "Join an existing network"
3) For the Network ID, enter what was provided to you in your remote access email. If you do not have this please contact OrderMate support for assistance. 4) For the Password, enter in the network password that was provided to you in your remote access email. NOTE: You may be prompted to log in to a Hamachi/LogMeIn account. If this happens use your existing login. If you do not have one you will need to create one by going to https://vpn.net/ and clicking sign up. Once this is done start from step 2. 5) Once connected, open the .RDP file that was provided to you via email. 6) For a Windows PC, double click the downloaded .RDP file to connect to the server and this will run Officemate remotely. However, if you are using a MAC, you have to download the Microsoft Remote Desktop from the Apple app store first. Once downloaded and installed, you will then be able to access the .RDP file provided. 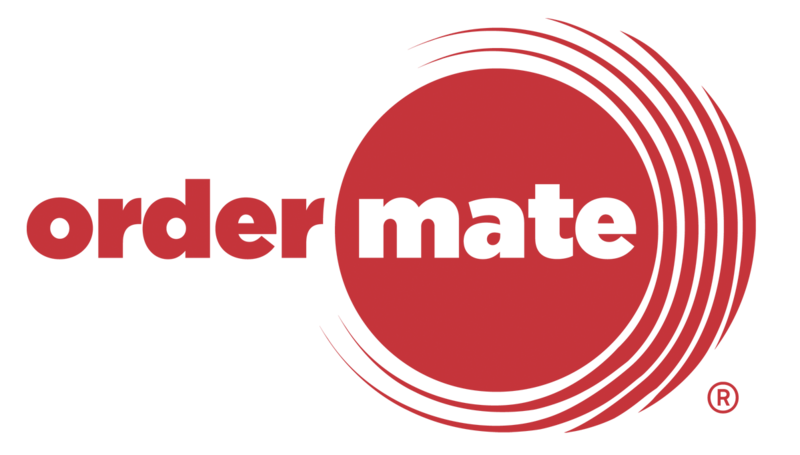 Also, you can visit our website http://help.ordermate.com.au/hc/en-us if you have any questions or concerns.